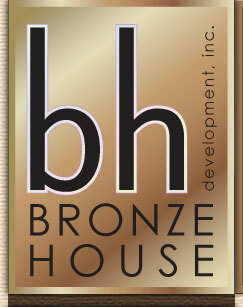 About Bronze House Development, Inc. 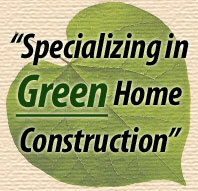 Specializing in brand new custom homes in Southern California since 2001. Bronze House Development is your one-stop shop for building the house of your dreams. From custom homes to remodels, we coordinate from the early stages of the architectural design to the completion of the build. Licensed in multiple fields, we also do special/deputy inspections. For all your concrete, masonary, bolting, and welding inspections, we can provide all the necessary inspections/documents required throughout the course of your construction project. 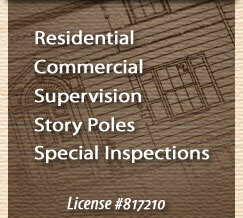 BHD, Inc. also provides story pole services to architects/owners for the entire Southern California area. From Los Angeles to Orange County, we’ve been providing story poles for numerous cities and design review boards. Our experiences range from your basic remodels, to Hillside Properties, Beach Front Homes, Multi-Unit Income Properties, Office Buildings, and Commercial Properties/Tenant Improvements. Whether you’re looking for a Modern, Contemporary, Traditional, Craftsman, Spanish, or Meditteranean design, BHD, Inc. can guide you in the right direction. Give us a call today or request a quote online.